With mounting consumer debt comes an increase in delinquencies, placing banks at risk for a worsened rating from the FDIC. With an increase in delinquent loans on banks' balance sheets comes a ding in ratings as per the Federal Deposit Insurance Corporation (FDIC). After being established decades ago in response to the Great Depression - when approximately 9,000 banks in the U.S. crashed between in 1929 to 1933 - the FDIC system continues to rate banks according to their health, and delinquent loans can have a significant impact on such ratings. Consumers in the U.S. are increasingly drowning in mounting debt. In Q1 2017, consumer debt reached $12.73 trillion, exceeding the Q3 2008 peak of $12.68 trillion. That's a 1.2 percent increase from the last quarter in 2016 and a 14.1 percent increase from the financial crisis low in 2013. Americans have now borrowed more money compared to the height of the financial fiasco in 2008 as the financial system across the globe started to crumble. The increasing level of debt shows that many American consumers who struggled during that recession have made strides in adequately repairing their credit in order to be eligible for loan approval. Yet this peak in borrowing may also signify the real potential for additional risks to the financial state of the nation. In particular, auto loans, student loans, and credit card debt have been mounting. According to the Federal Reserve Bank of New York, auto debt has reached approximately $1.16 trillion, and the value of auto loans in Q4 2016 made up about 9.2 percent of all household debt. Auto sales were very strong in 2016, with a whopping 17.55 million vehicles being sold last year. The driving factor behind such strong sales is consumer debt. However, things may be starting to look dire. Passenger car sales have begun to plummet, which is leading to a plateau in overall vehicle sales. 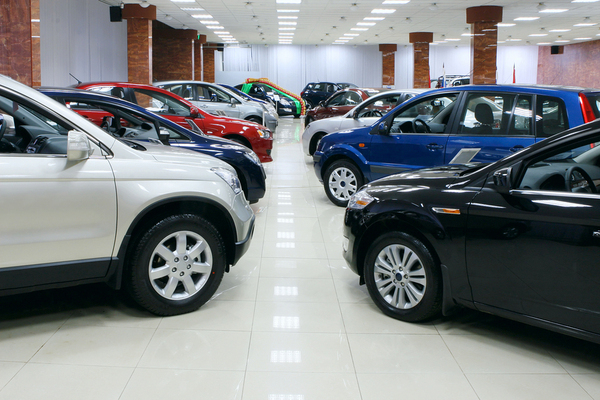 In addition, borrowing costs for auto loans are increasing, and with an increase in default rates and faster depreciation of the value of used cars, the auto finance market is on its way to an auto loan bubble. Auto loan delinquency rates may be flat on the quarter, but they've increased overall since 2012. The debt is even higher when it comes to student debt in the U.S. According to the Federal Reserve, Americans now have more than $1.4 trillion in unpaid student debt, and that number keeps climbing with no sign of slowing down anytime soon. Credit card debt is also mounting. 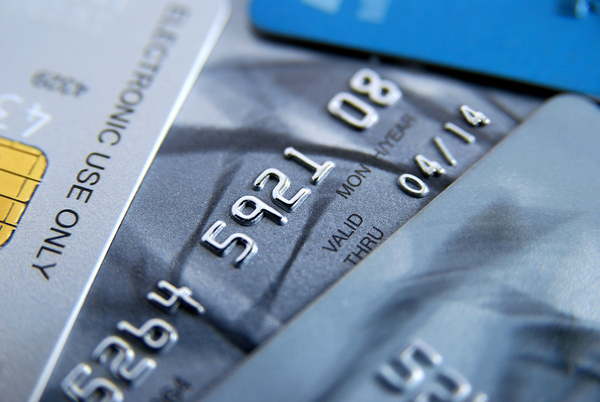 In April, the Federal Reserve announced that U.S. consumers had reached the $1 trillion mark in credit card debt. While debt is mounting, interest rates are slowly increasing. The Federal Reserve just increased short-term interest rates by a quarter of a percentage point in June. All these factors are contributing to an increase in delinquency rates across the country. Auto loan debt has reached $1.16 trillion, while delinquencies related to this debt have also increased. About 10 percent of student loan balances are currently 90 days or more delinquent. The percentage of auto loans that were more than 90 days delinquent increased to 3.82 percent in Q1 2017, compared to 3.52 percent the same time the year before. The 90-day delinquency rate for credit cards increased from 1.5 percent in the first quarter of 2016 to 1.69 percent in Q1 2017. The recent spike in subprime credit cards played a key role in the increase in the delinquency rate at the beginning of 2017. As delinquency rates rise among U.S. consumers, the banks that are dealing with them are being affected by worsening ratings from the Federal Deposit Insurance Corporation (FDIC). The FDIC's asset quality rating reflects the quantity of potential and existing credit risk linked to a bank's loan and investment portfolio, as well as off-balance sheet transactions. Asset quality is among the most important areas in determining a bank's overall condition. The predominant factor impacting overall asset quality is the quality of the loan portfolio. Banks with a deterioration in asset quality that are considered to be exposed to too much risk are vulnerable to receiving a poor rating from the FDIC. The level and severity of weaknesses and risks point to a more in-depth level of supervisory concern. Financial institutions with deficient asset quality are seen as having high levels of risk and being inadequately controlled. This could potentially present a real threat to their viability. In an effort to avoid a loan portfolio that's riddled with delinquent loans that risk a negative FDIC rating, banks would be well advised to work closely with a seasoned asset management company. The asset management company can help banks optimize their loan portfolios by selling off delinquent assets and acquire assets that are much more fruitful and less vulnerable to risk.